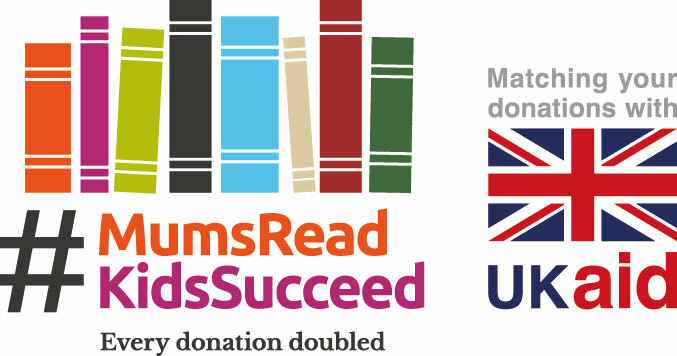 Popular parenting website Mumsnet is championing Build Africa’s new #MumsReadKidsSucceed appeal throughout November. The influential online forum is helping to raise funds for our work with vulnerable young mothers in rural Uganda – where we’re supporting young women to learn life-saving literacy skills and access healthcare services for their children. Almost half of women in Uganda are unable to read, however without this vital skill a young mother will struggle to understand life-saving health information, provide for her children or support their education – so they will face the same challenges as they grow-up. The impact of our work can be summarised with one statistic: If a mother can read, her child is 50% more likely to live past five years old. The #MumsReadKidsSucceed appeal will be one of Mumsnet’s “guest campaigns” throughout the month, and will be promoted on the front page from 16 to 19 November 2017. All donations from the British public will be matched pound-for-pound with UK Aid from the UK Government – doubling the impact of the appeal. We’d like the thank Mumsnet for their support in helping us change the lives of thousands of young mums and their families. Together, we can beat poverty.